“And once we have the condition of peace and joy in us, we can afford to be in any situation. Even in the situation of hell, we will be able to contribute our peace and serenity. The most important thing is for each of us to have some freedom in our heart, some stability in our heart, some peace in our heart. 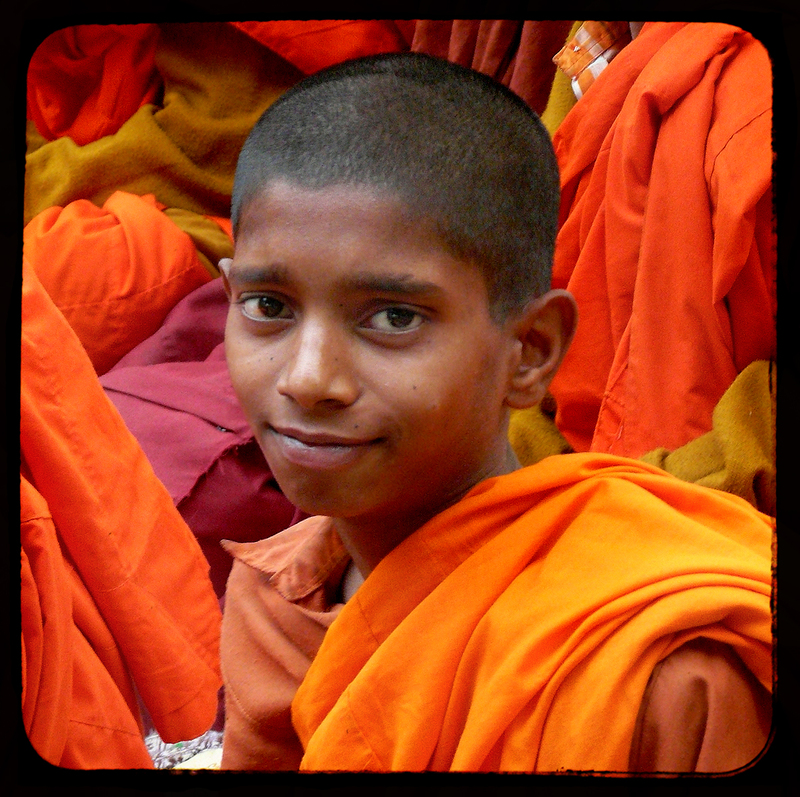 This young monk was under the Bodhi Tree behind the Mahabodhi Temple which is the place of Gautama Buddha’s attainment of nirvana (Enlightenment), in Bodh Gaya (बोधगया), in the Indian state of Bihar. “Good morning,” said the merchant. “Why are you selling those?” asked the little prince. 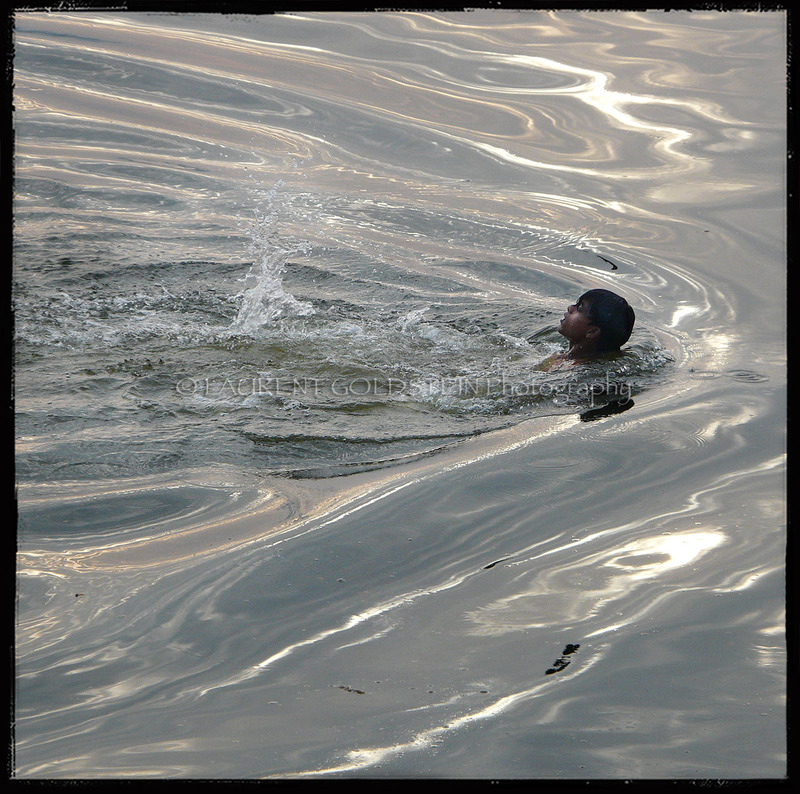 This happy little boy asked me to take a picture, he was standing at Lal Ghat along the Ganges in Varanasi (Benaras). 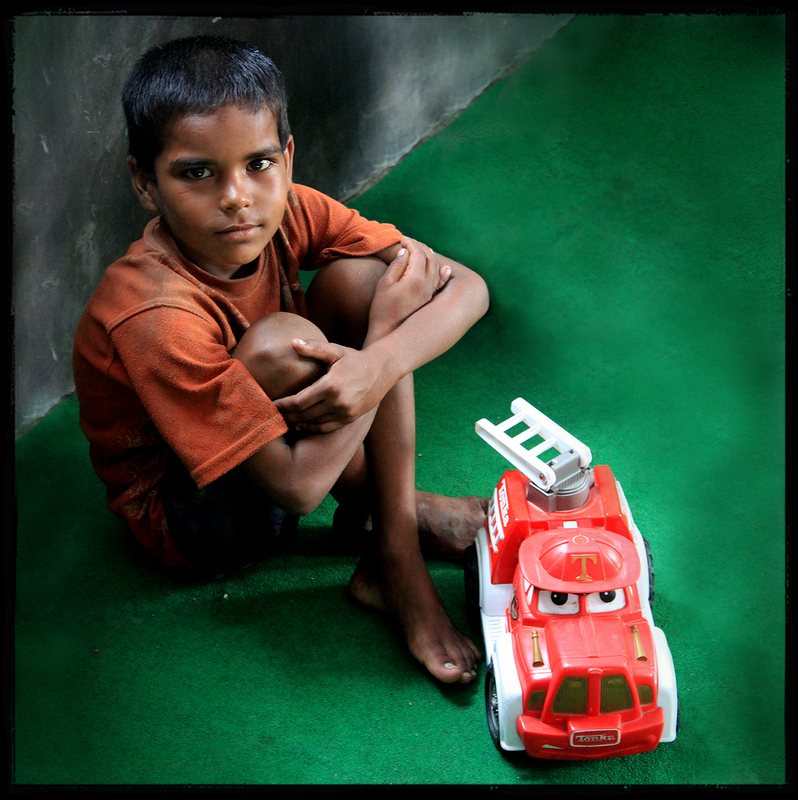 This young boy belongs to Guria in Varanasi (Benaras). He would like to have a normal childhood like any other child in the world. 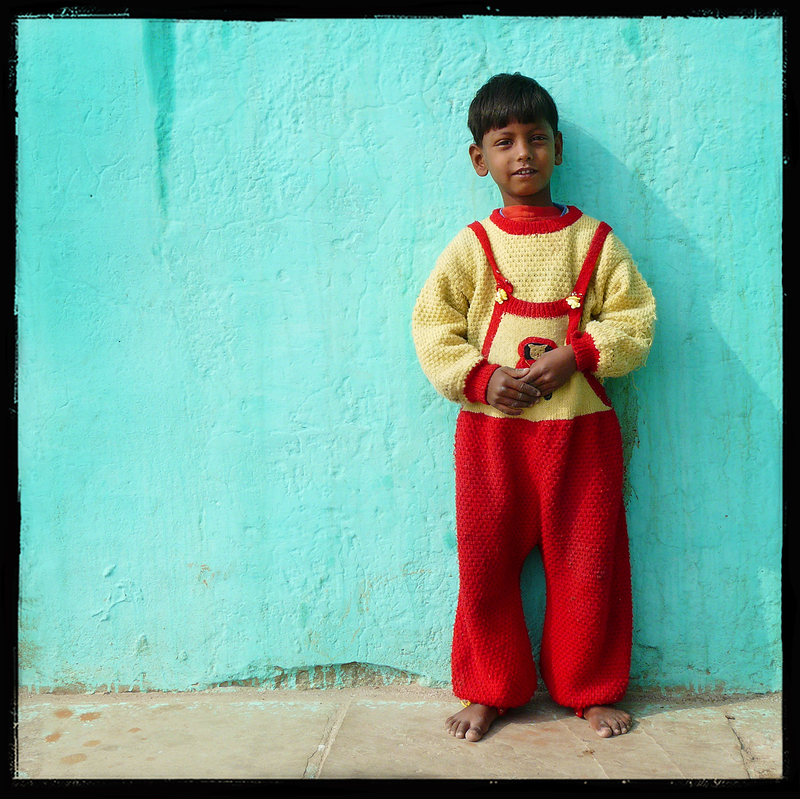 Manju and her husband Ajeet Singh are running this non-profit organisation at great personal risk, providing shelter and hope to many children and facing many difficulties from all those who would like to use those children as a second generation prostitution. A special dedication to my friend Benu Mohanlal who filled my car one morning with clothes, toys and books for those kids as I was on my way to Varanasi. “To be a revolutionary you have to be a human being. 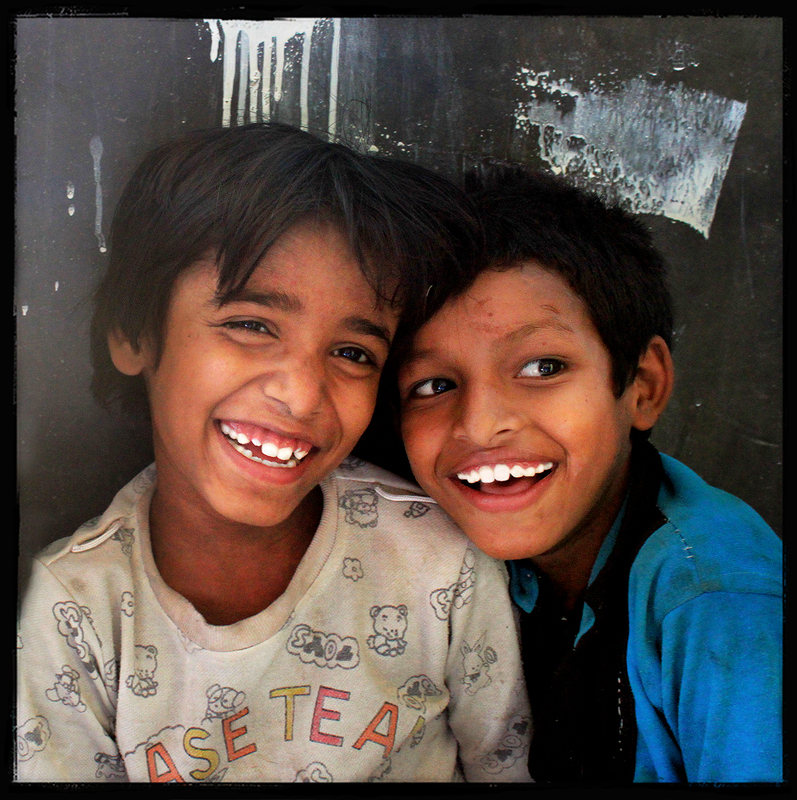 Those kids stay at Guria in Varanasi (Benaras) where they are trying to have a normal childhood like any other child in the world. A special dedication to my friend Charles Trabuchet, a French young man who came to India in order to give some time to Guria and to help those children during several months. 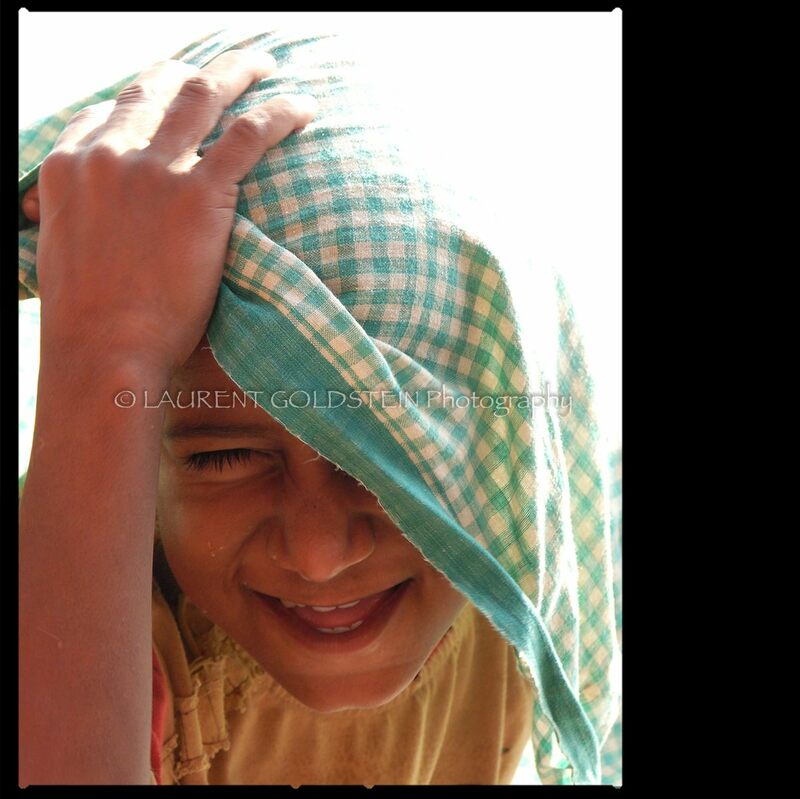 Laughter is the spark of the soul, it is impossible to forget the happiness of this little boy met at Bhonsala ghat along the Ganges in Varanasi (Benaras). His expression is a gift of life. 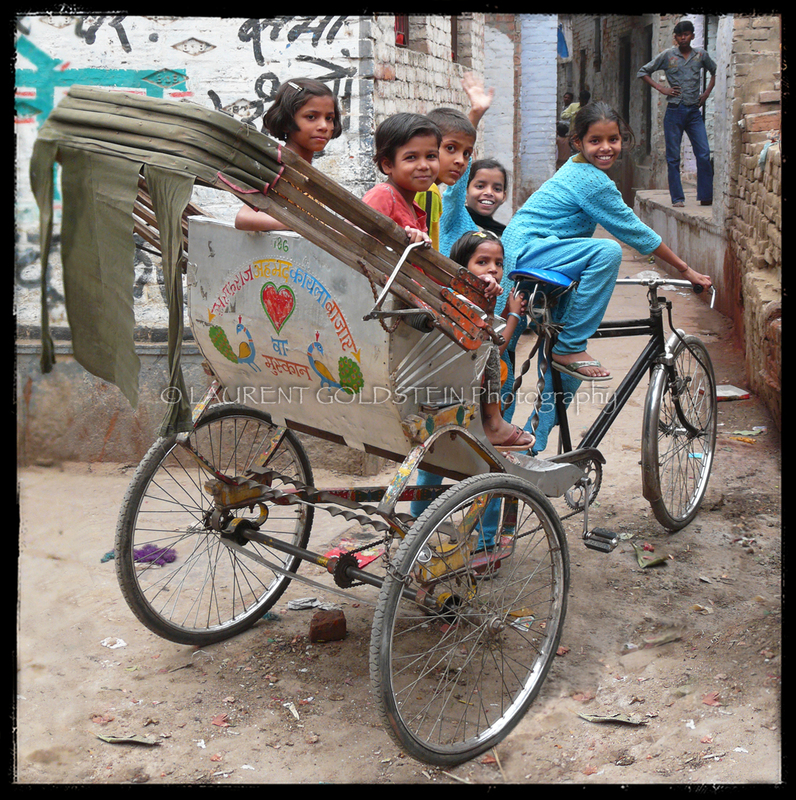 As I was leaving one of our weaving workshop in a Muslim area of Varanasi (Benaras) I met those children who were playing with a rickshaw. When they saw my camera they called me and asked for a few pictures. They enjoyed watching the results on the screen of my camera, they were laughting and there was a real flow of happiness.